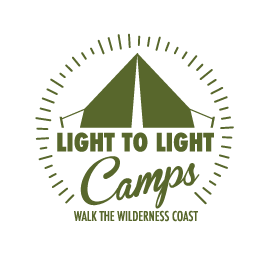 Are you ready to walk the wilderness coast with the support of Light to Light Camps? This place is very, very special. Explore it at your own pace without the burden of tents, food and water. We’ve got you covered. If you are planning on hiking the Light to Light Walk on your own, let us help you with the logistics of getting there including food/water drops at your pre-booked campsite. Or email us using the form below. Don’t forget to add the numbers so we know you’re not a robot! If you don't mind us asking, where are you from? How did you hear about us? What did you Search for?